The Pre- and Perinatal Psychology and Healing Video Training Series is comprised of 13 Modules. The complete series is over 300GB of video and 78 hours of video, and hundreds of pages of notes/references. This Video Series synthesizes the content and curriculum of Myrna's 3-year professional in-class Pre and Perinatal training program (already taught to 8 cohorts over the past 17 years) and numerous seminars and workshops. It integrates knowledge from neuroscience, epigenetics, attachment, somatic and trauma informed psychology, and offers straight-forward and effective activity guides and tools for parents and a wide range of professionals who work with babies, children or adults. Healing Early Developmental Trauma Video Series will provide integrated knowledge and practical tools for parents, grandparents, teachers, partners and a wide range of practitioners to support resolution of issues stemming from early developmental trauma such as difficult births, neonatal intensive care, surgeries, hospitalizations of child or parent, adoption, insecure attachment, pre-maturity or mistreatment. practical tools, home projects and directions for "personal explorations"
This module covers the attachment process from preconception(epigenetics) through age 2. Primary themes are connection/separation. the new understanding of interpersonal neurobiology and the development of emotional and social intelligence through attunement and resonance are central. We will explore different attachment styles in children and adults and delineate specific tools for resourcing, resolving and repatterining attachment trauma in newborns, children and adults. The embryology and imprinting in this period is delineated and related to attachment/self regulation and co regulation. We will discuss skills of orienting, tracking and titrating autonomic nervous system cycling, modulating therapeutic pace, and recognizing the therapeutic leading edge. Establishing healthy differentiation and connection within a clear boundary structure will be part of the module. This module includes the vaginal birth process, birth stages, pelvic types, cranial molding, birth movement patterns and an introduction to complications. We will outline simple yet effective ways for babies, children, and adults to heal from difficult vaginal births. Participants will be encouraged to explore their own birth passage. A minority of babies in our culture are currently birthed with no chemical or surgical interventions. Chemical imprinting includes prenatal drug exposure, anesthesia, analgesics, and induction drugs. Surgical imprinting refers to forceps, vacuum extraction, cesarean section, and other prenatal and infant surgery. 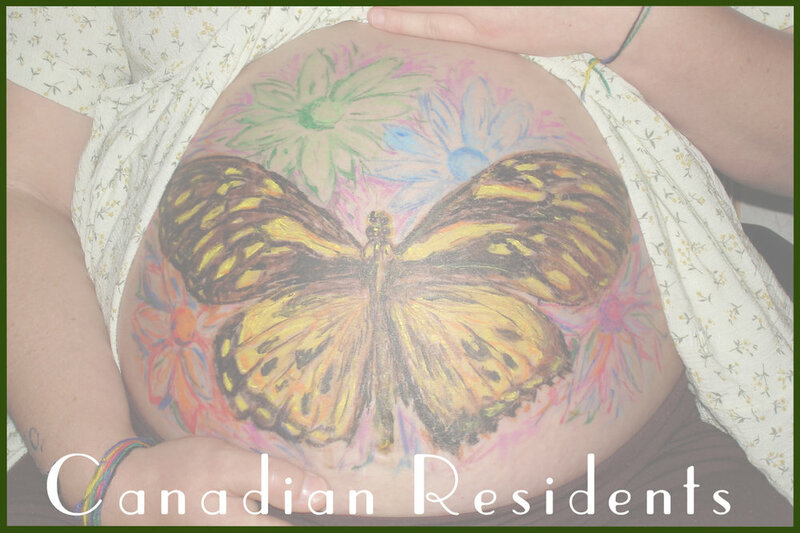 We will explore the effects of chemical imprinting on the natural birthing process. As well, Myrna will delineate the effects of surgical and chemical imprinting on prenates and babies' psyches, movement patterns, physical structure, energy patterns and the central and autonomic nervous systems. Healing tools will be discussed. Double bind imprints create the most complex dynamics in the pre and perinatal period. They amplify counter transference/transference issues and complications in facilitating families, couples and groups. In this module we will explore ancestral influences on individuation/connection, and merging dynamics (in pre and perinatal work we call this 'twin dynamics'). Twin embryonic and placental development, and prenatal twin loss are correlated with twin behavior later in life. An extensive home project will be suggested for everyone. Treatment models will be explored. We are just beginning to understand the dynamics of long term couple relationships. The last decade has given us new knowledge about the psychobiological processes and the reciprocity of early developmental relational experiences and our developing brain. Attachment theory and the neuroscience of emotional connection is shedding new light in this mysterious arena. This Module delineates the dynamics of couples interaction and suggests effective tools for working with these issues. We review epigenetics, and the effects of toxic stress on the prenate and infant in terms of brain and attachment development. Birth practices and their impacts, along with tools for supporting families in resolution are included. This is a really “RICH, BIG” module. The emphasis in this module is on family dynamics, and the development of attachment based emotional/social/cognitive health in the preschool years. Many videos clips of actual sessions are included, along with home exercises to develop skills with these families. This module focuses on healing from pregnancy loss, be that miscarriage, stillborn or abortion. We will delineate ways to honour both the baby’s and the parents experience, and discuss some prevention strategies. ART frequency has increased dramatically in the past decade. The different forms of ART, and their outcomes for babies and parents are delineated, with support tools. Prematurity around the world has increased dramatically in the last 15 years, and has a huge negative impact on the . baby’s outcomes for the future. The baby’s and parents’ experiences are outlined, in the varieties of neonatal intensive cares, and positive suggestions for supporting the infant and parents vest best outcomes are included. Video clips bring this home to our hearts. The impact of the pre and perinatal years last a life time. Many adults are living with the impact of difficult conceptions, birth, and early developmental trauma. This module , with significant live video, outlines the principles and the form for healing in small groups. 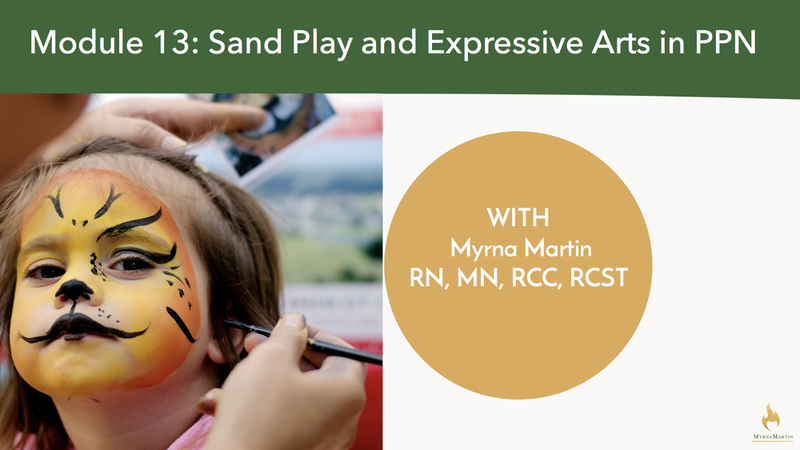 The Magic number, a fun module, with a cognitive outline of sand tray and many examples of how children utilize sand to resolve trauma. Other expressive arts and games are delineated, along with video examples. Step into this world with me. Select Your Region and Find Your Perfect Package!